I may be the only one who makes trips around Prague totally dependent on our public transport. 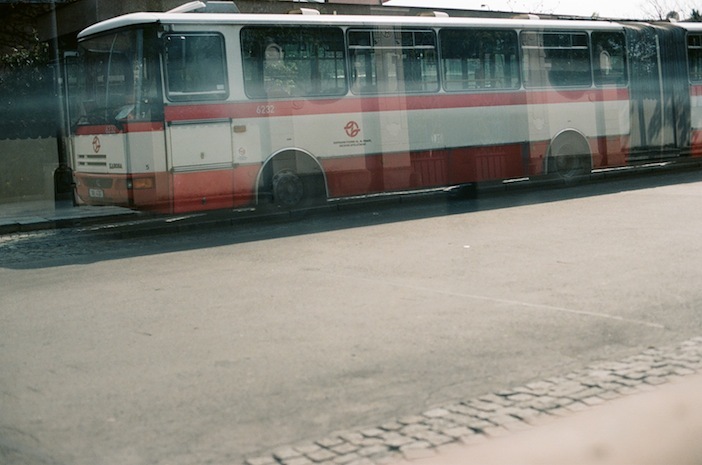 Get in any bus in the morning and travelling through the day to the places I have never been before. 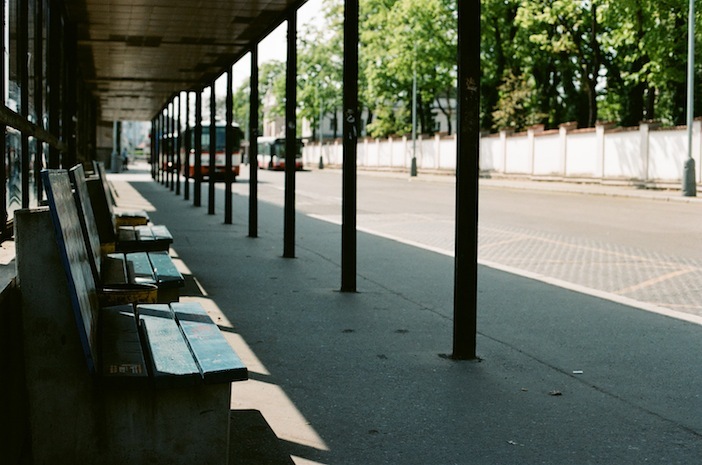 This is one of the changing places at Želivského bus station.